April is National Poetry Month. And to celebrate, (courtesy of the Poetry Foundation) I have free copies of the April 2012 edition of Poetry. 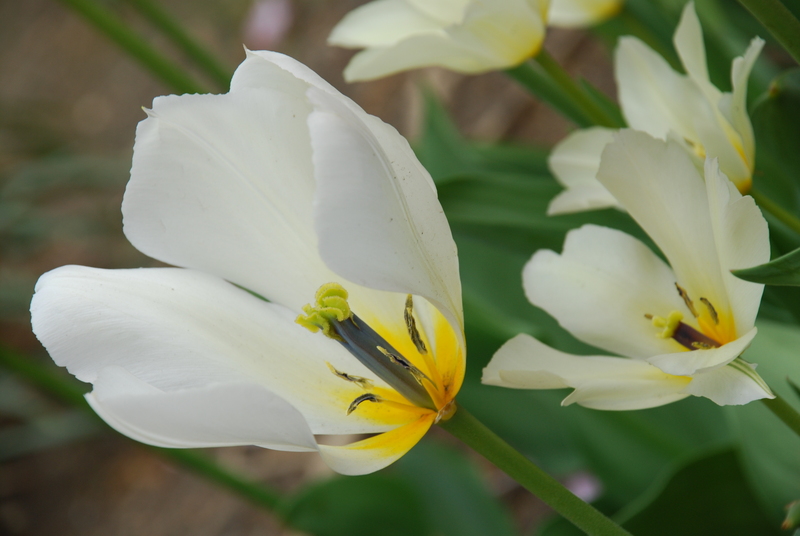 It is yours for the posting—just leave me a comment about why you love poetry, or better yet post a favorite poem or share a poem you wrote! And I will send you out a copy. I am pleased to let you know, Jackie Salit and former Congressman Mickey Edwards will be my guests at the next Politics for the People, which is being held on Friday, April 27th at Baruch College in Manhattan. Jackie Salit is president of IndependentVoting.org, the country’s leading strategy and organizing center for independents. 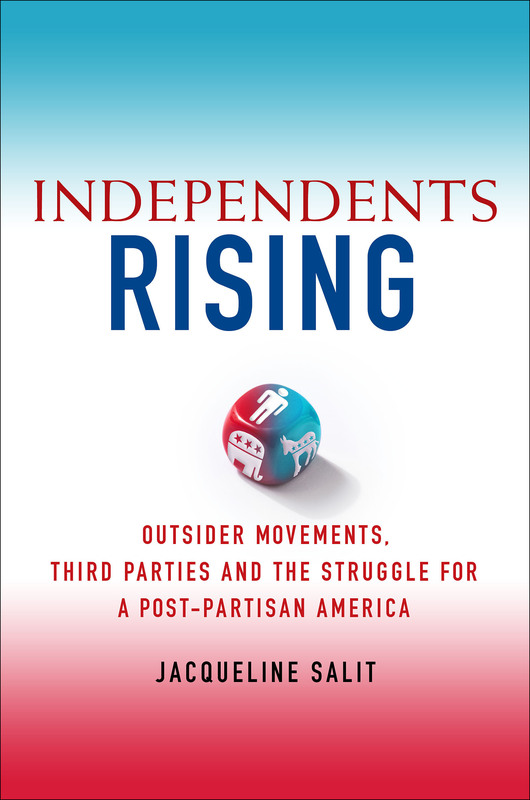 She ran all three of Michael Bloomberg’s campaigns on the Independence Party line, and is the author of the forthcoming book Independents Rising which explores how independents are not only deciding elections, but reshaping the political landscape. Mickey Edwards is the Director of the Aspen Institute Rodel Fellowships in Public Leadership and was a member of Congress from Oklahoma from 1977 to 1992. 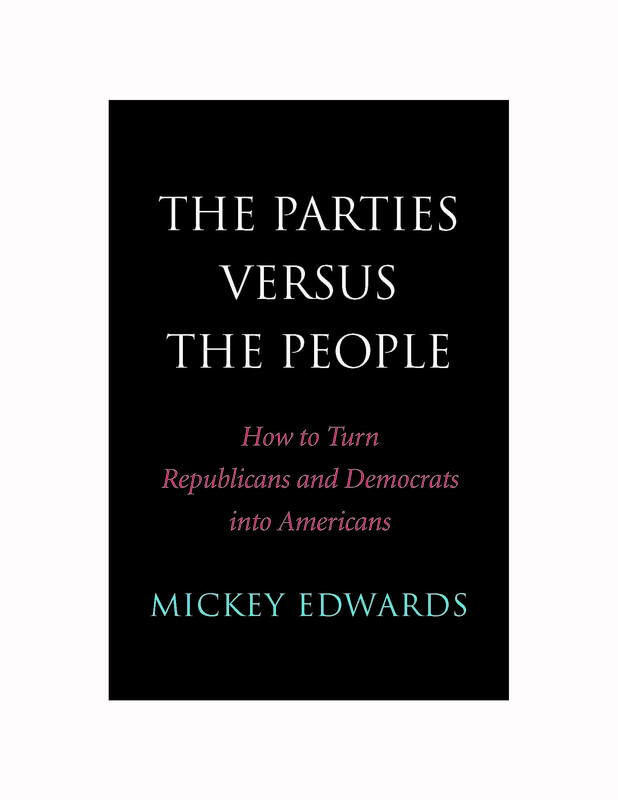 He has written critically about the partisanship embedded in both our electoral system and in Congress itself, issues he explores in his upcoming book The Parties vs. the People. I am looking forward to this event. Jackie and Mickey are two of America’s leading advocates for structural political reform. Their passion for change, their belief in the American people, and their unique histories will make for a fascinating discussion. If you live in the tri-state area, I hope you will come and join in our conversation. RSVP today by clicking here, and I’ll see you on the 27th. If you can’t make it, I have good news—CSPAN is shooting the event and planning to air it, so stay tuned.